We will be in Las Vegas May 4th thru 6th. We will be In Booth 31239. 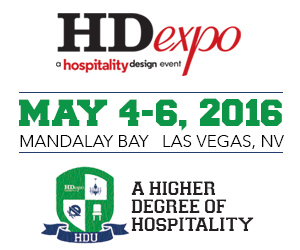 Do you have any free HD Expo Badges or promo codes? I was planning on coming out to the show. Valid for qualified attendees only.